Greenwood is the perfect venue for your special occasion. Enquire now to find out more. Nestled within the heat of Victoria, the Sports Lounge is set to ensure your next event goes without a hitch. 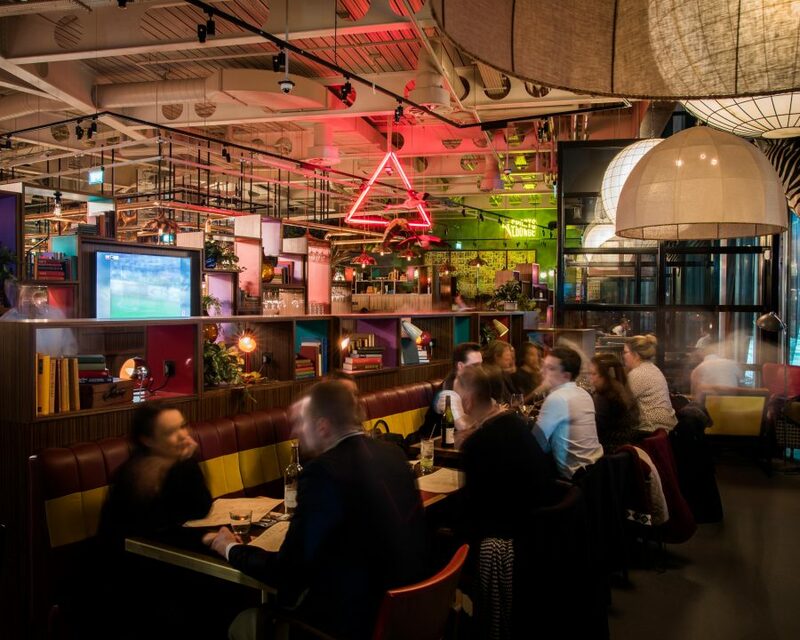 Complete with Shuffleboards, an American 8 ball table, pinball machine, 5 TV screens and spaces available for up to 150 people, finding somewhere to catch the next big game is one thing off your list. Impress your guests with this open plan semi private raised area, prefect for hosting your breakfast meeting, client lunch or evening soiree. 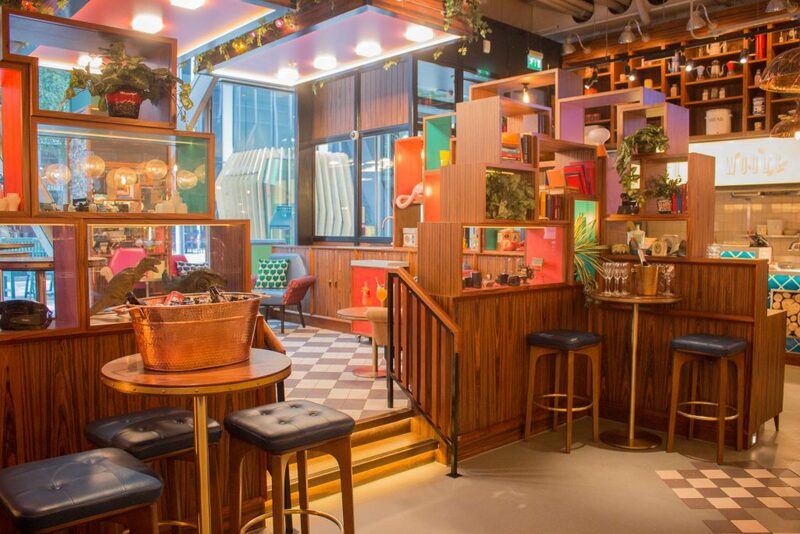 Overlooking the ground floor, the Mezzanine seats up to 20 people so why not host your group dining experience with stunning Victoria as the ultimate backdrop for your event? 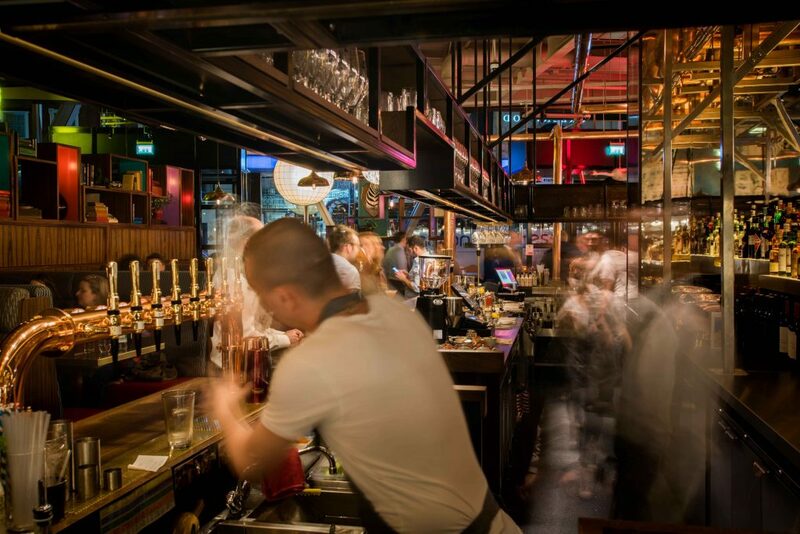 Our booths are the perfect setting to enjoy a post work aperitif, pre-game beer or cocktails on a lazy afternoon. Each of our booths can accomadate a party of 15 guests or they can be combined to give you space for 30. Sink back into your seat and relax as busy Victoria bustles on in the background. Relax and indulge in a selection of our delicious dishes while sipping on a cocktail, beer or glass of award winning wine. With a mixture of seating and standing space for 25-30 people, Victoria View is perfect for every occasion. This open plan, semi private space is the perfect setting for a seated breakfast, lunch or dinner for up to 24 people. Alternatively, our Library Lounge boasts the perfect space for a drinks reception that your guests will never forget. Accommodating up 80 people, allow our events team to put together a package perfectly designed for you. This area can also be split into two separate areas - the Lounge accommodating up to 50 guests standing and Library accommodating up to 14 guests for a seated meal.